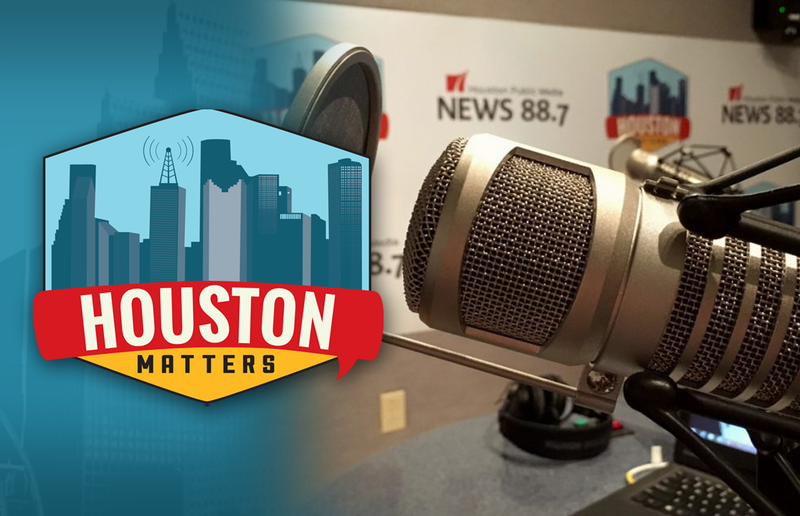 On Wednesday’s Houston Matters: A deadline to apply for FEMA assistance nears, and we discuss the latest political stories. 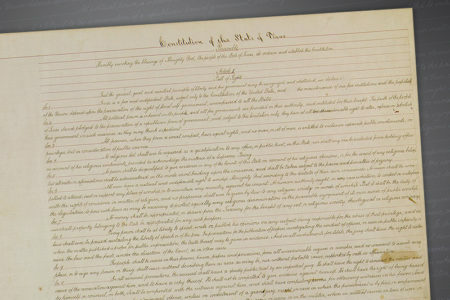 Plus, we learn about a long-term study of Harvey’s effects on the people who survived the storm. On Wednesday’s Houston Matters: Houstonians impacted by Harvey have one more day (Nov. 30) to apply for federal disaster assistance from the Federal Emergency Management Agency. FEMA representative Pam Saulsby joins us to take your questions about the process and to discuss the federal agency’s role in Harvey recovery going forward. 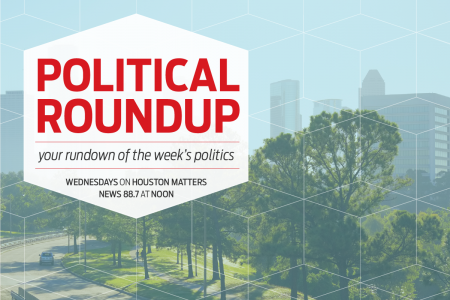 Also this hour: We engage in another round of our weekly political roundup of stories from national, state, and local politics — with an eye for how it all might affect Houston and Texas. And we learn about a new long-term study of what the recovery from Harvey will be like for individuals and neighborhoods.